McGovern was one of the most decent people ever to seek the presidency, and I was sorry to learn of his passing this morning. I don’t know what kind of a president he would have been — I suspect he would have made Jimmy Carter look like a decisive executive by comparison. But he had a war hero’s aversion to war, and his generous spirit would have been welcome qualities in any of the presidents elected since his failed 1972 campaign. Needless to say, he would have been vastly superior to Richard Nixon, who defeated him in that historic landslide. In April 1978, when I was a Northeastern co-op student working at the Woonsocket (R.I.) Call, I covered a speech McGovern gave in Boston, and took the photo you see here. It would probably take me half a day to find the clip, and it wouldn’t be of much account anyway. But I had just read Hunter S. Thompson’s “Fear and Loathing on the Campaign Trail ’72,” and I remember asking McGovern if Thompson’s description of McGovern’s reasoning for dropping Thomas Eagleton from the ticket was accurate. The last time I saw McGovern was in 1984, four years after he had been defeated for re-election to the Senate. He was running for president again and was taking part in a debate among the Democratic candidates. It might have been at Harvard, but I’m not entirely sure. It seemed that time had passed him by, and indeed he wasn’t a factor in what turned out to be a two-man race between Walter Mondale and Gary Hart. During the debate, McGovern sharply criticized the federal government’s decision to break up the AT&T monopoly two years earlier. Even then, it seemed like an old man’s lament. With the passage of time, it became clear that the break-up unleashed technological innovation that wouldn’t have otherwise been possible. McGovern’s era was over, as even liberal Democrats had moved on. After that, McGovern faded from view. It is to Bill Clinton’s credit that he gave the former senator useful work, and awarded him the Presidential Medal of Freedom. Still, his declining years could not have been happy ones, as he lost two of his adult children following long struggles with alcohol abuse. 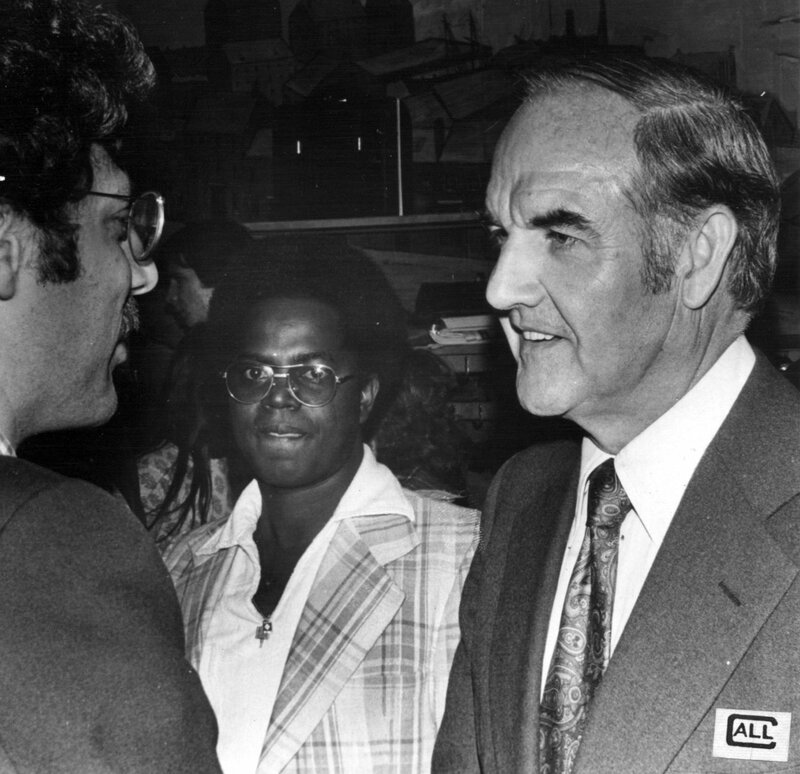 George McGovern was one of the great public figures of the second half of the 20th century. Simply put, he showed us all a better way. It was not his fault that we chose not to take it. And now his voice has been stilled. Update: You’re going to see a lot of fine tributes to McGovern in the days ahead. 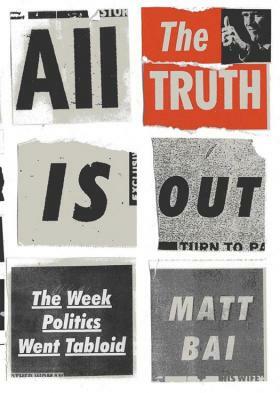 This one, by Joe Kahn of the Boston Globe, is well worth your time.